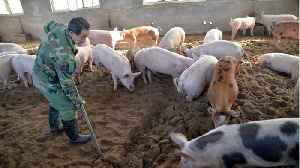 Officials feared the meat could be contaminated with African swine fever virus, which has killed more than a million pigs in China. 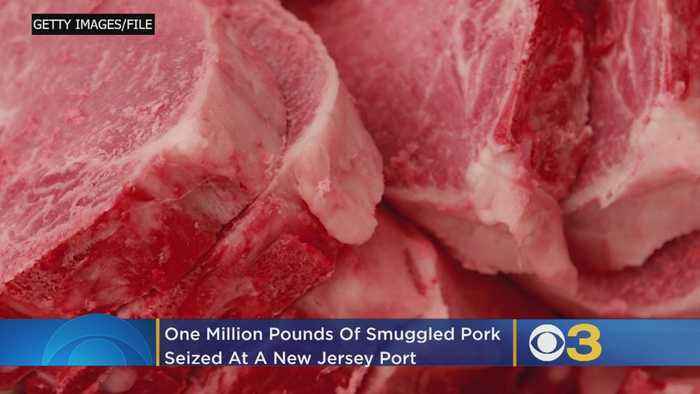 Police confiscated a million pounds of pork being smuggled into the U.S. from China. Customs officials seized the meat during a raid at a port in Newark. CBS2’s Kristine Johnson reports. 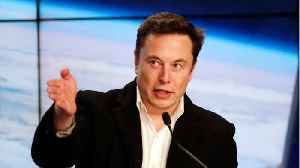 According to a report by Reuters, US border agents have seized approximately 1 million pounds of pork from China, over suspicions that it might contain African swine fly disease. Over the past week,..